The funds raised by Madisen's Match go to support the pediatric and adult cancer treatment programs of the Lee Health Foundation. Since 2009, Madisen's Match has raised over $1,000,000 which have gone to directly support the Golisano Children's Hospital Cancer Center Fund, and The Lee Health Regional Cancer Center. 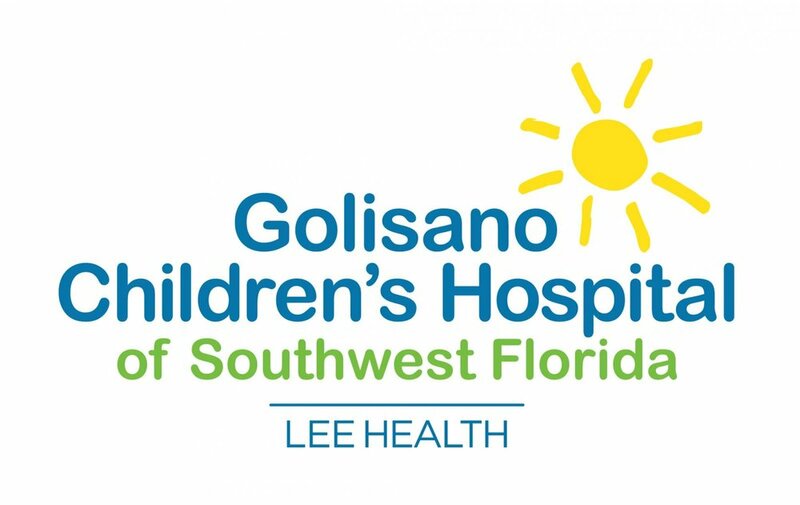 Your dollars have purchased invaluable pieces of medical equipment and have helped fund the capital campaign for the construction of the newly opened $120 Million Golisano Children's Hospital of Southwest Florida. Your continued support will ensure that adults and children continue to receive the medical treatment that they deserve. Once you have completed all of the requested information, simply click on "Submit Your Gift"
Make Check Payable to "Madisen's Match/LHSF"